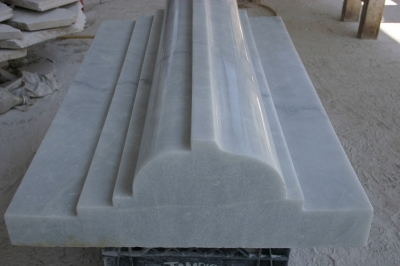 Mamoles Robles is a recognized company in the industry of marble with more tan fifteen years of expirience. 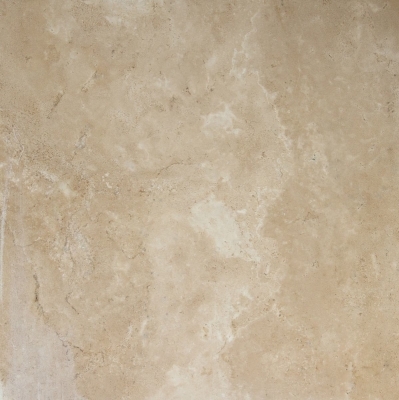 Marmoles Robles is ubicated in the city of Gomez Palacio Dgo. 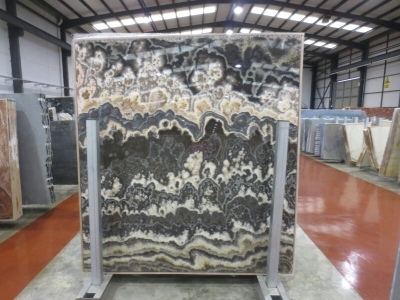 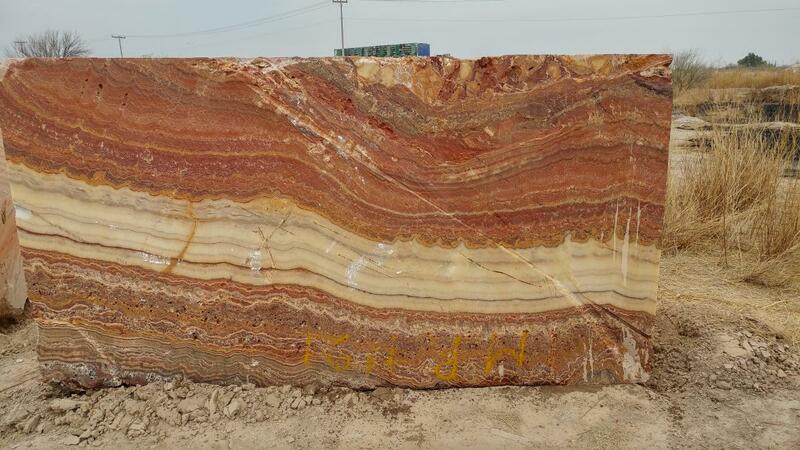 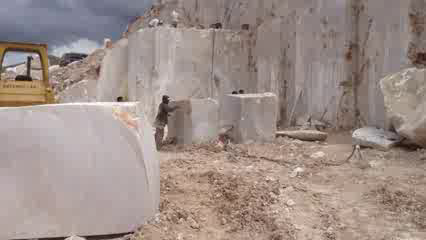 Is a marble región, due to that is surrounded by quarries, the factory is just 10 minutes away from the quarry. 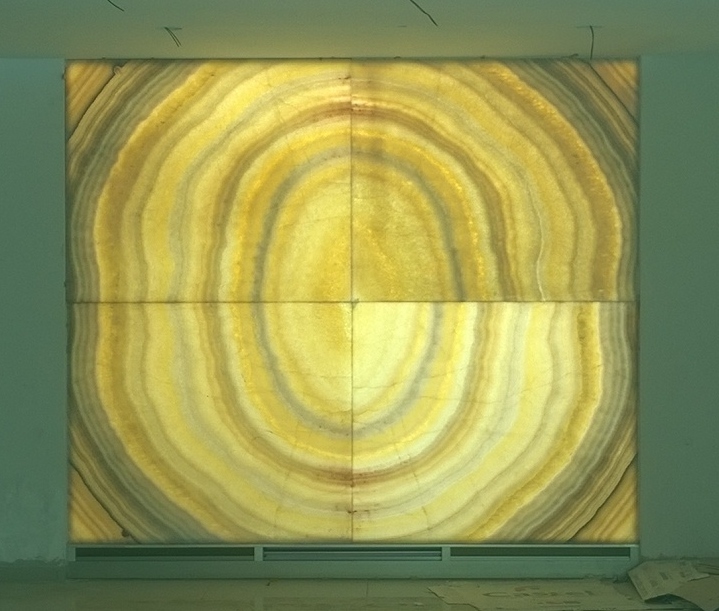 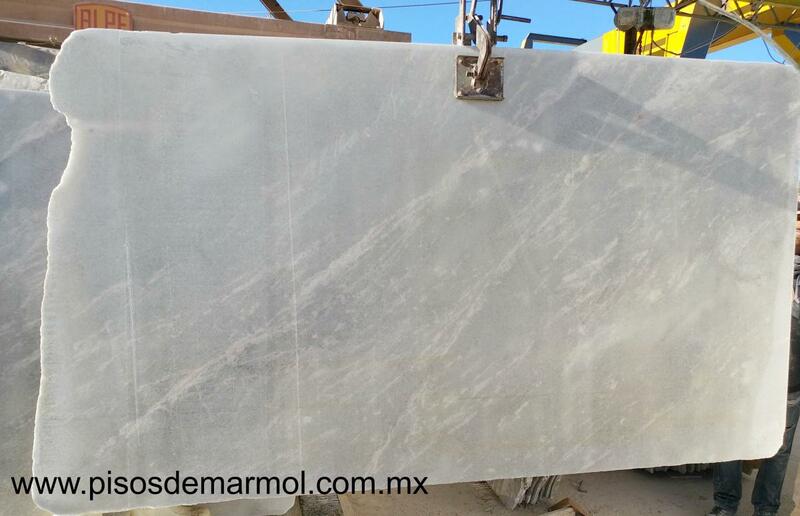 Marmoles Robles is the leader in the fabrication of White Royal Marble, Travertine marble and Onyx floor. 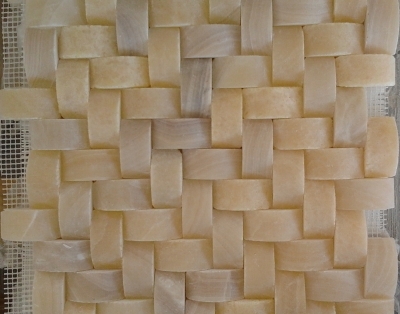 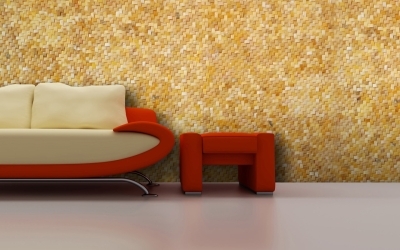 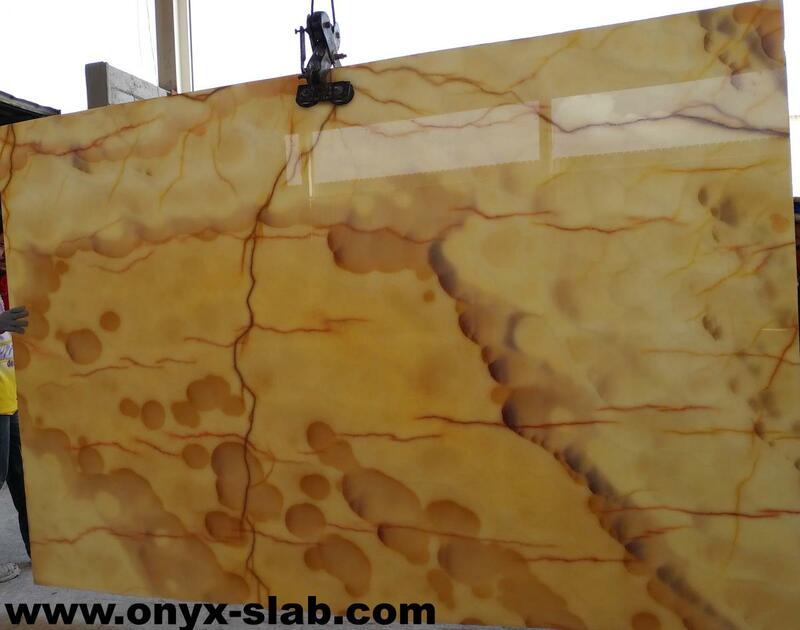 We work on the Stone to créate and developed exclusive designs. 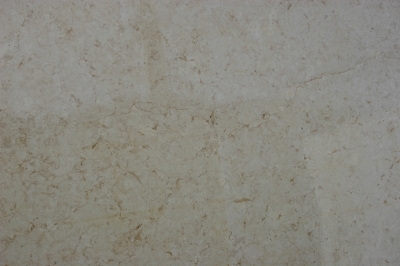 In Marmoles Robles we have the suplemments that are such like Marble floors, slobs of marble, marble frizes, marble rugs, marble mosaics, ovalines and tombles. 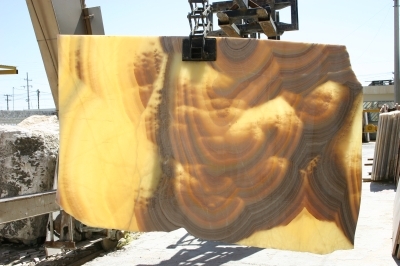 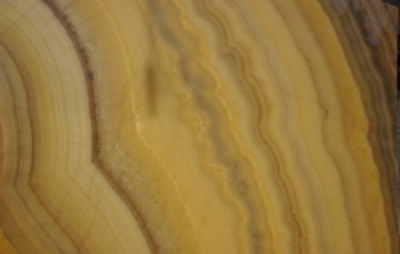 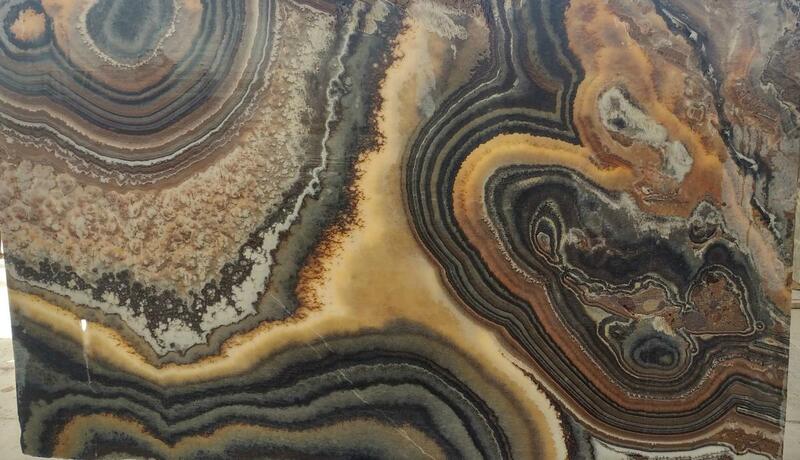 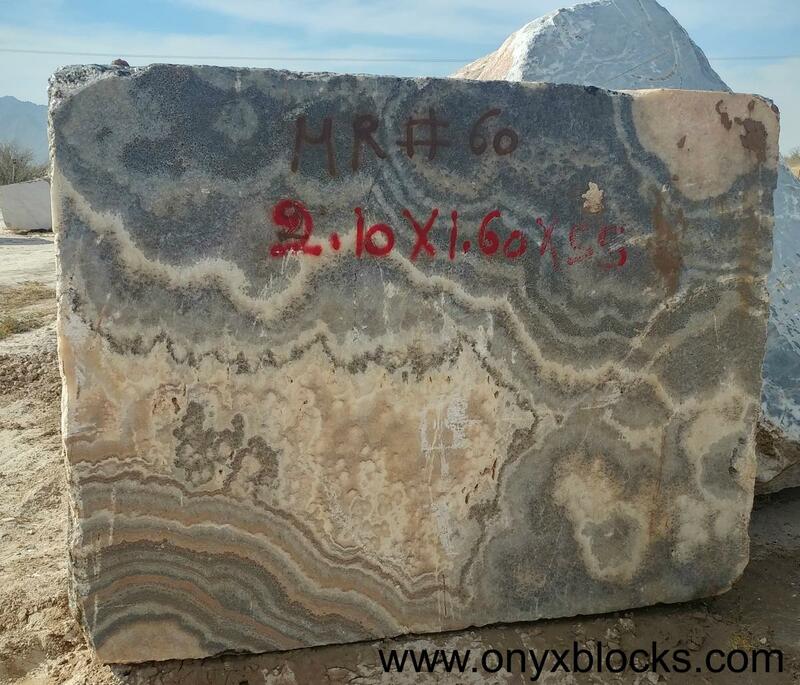 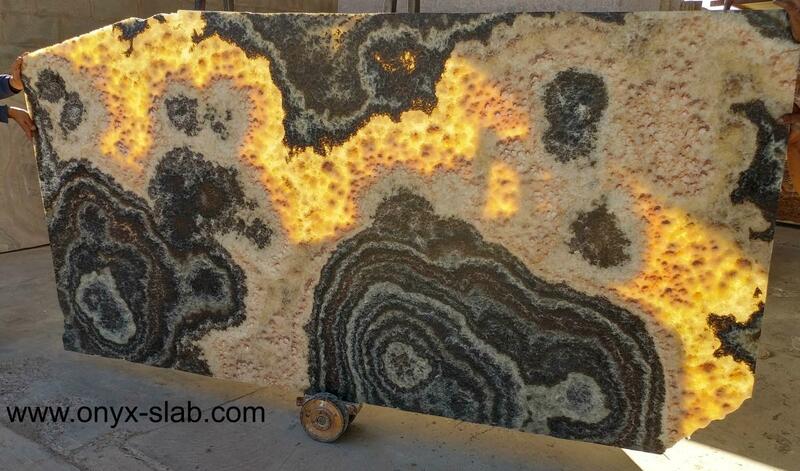 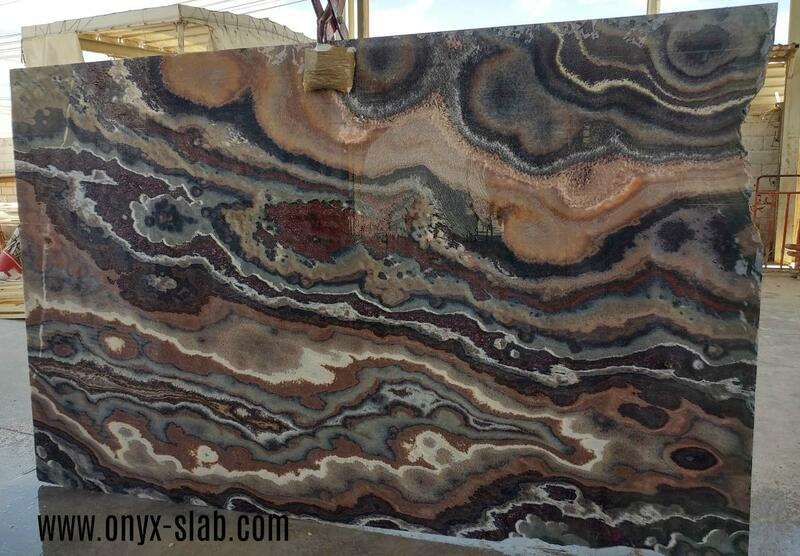 Right now Marmoles Robles is working on the quaries of White Royal Marble and Pinapple Onyx quarry. 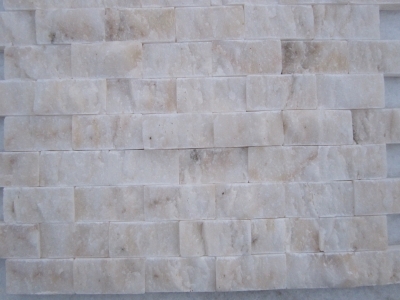 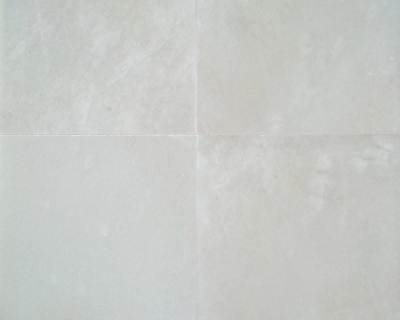 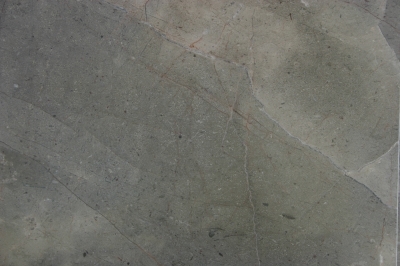 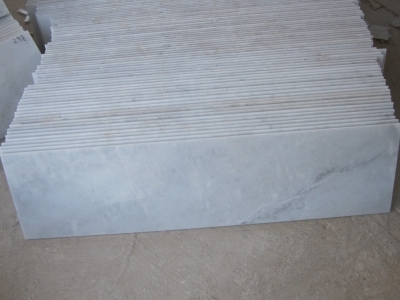 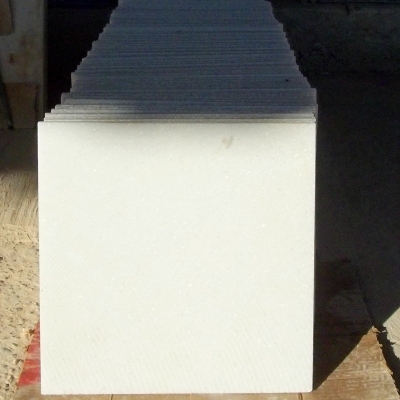 Our principal product is White Marble Flooring. 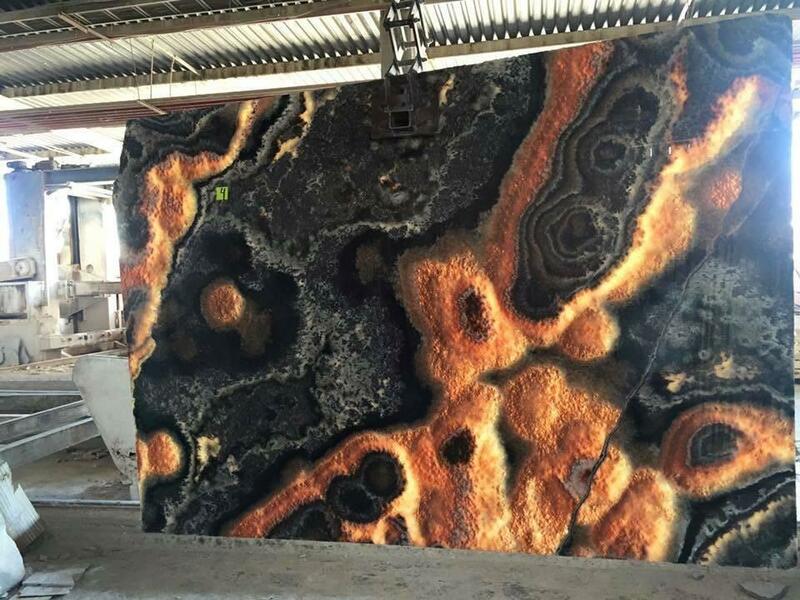 Gives us a chance to serve you. 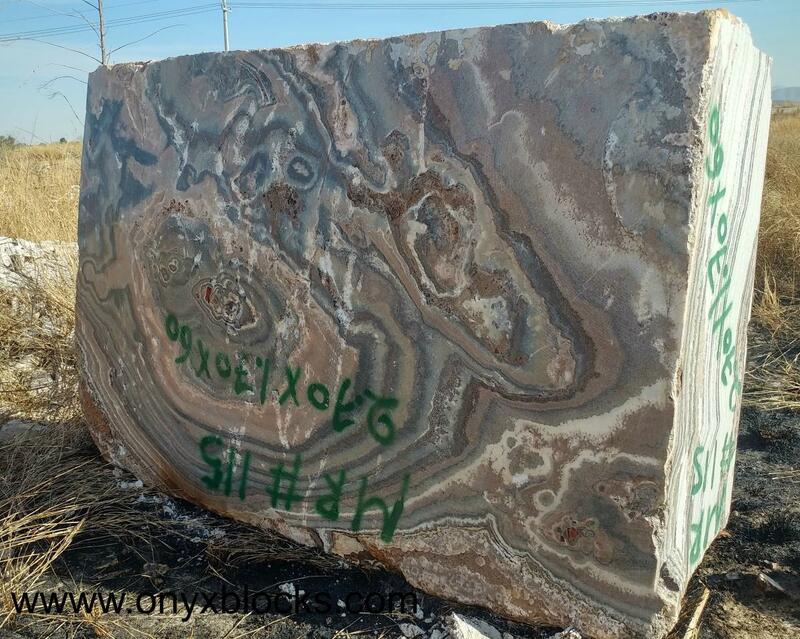 [email protected] Cel 52+1 871-2570136 Tel 52+ 871-3039190 Gives us a chance to serve you. 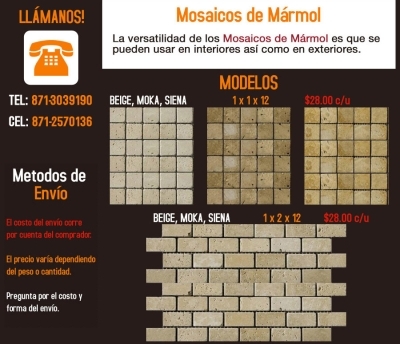 Sea el primero en escribir una opinión acerca de Pisos de Mármol! 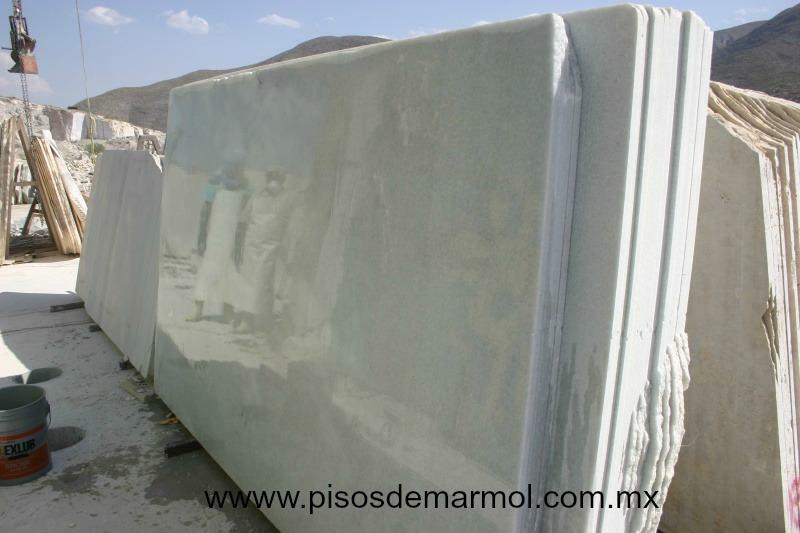 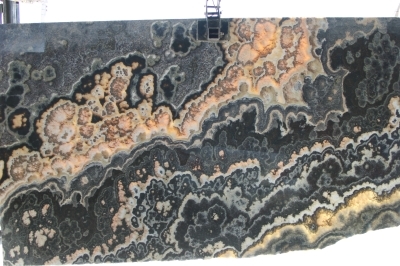 Fabricacion Industrial Del Marmol S.a de C.v.
RESISTONE, TODO PARA EL MARMOLERO. 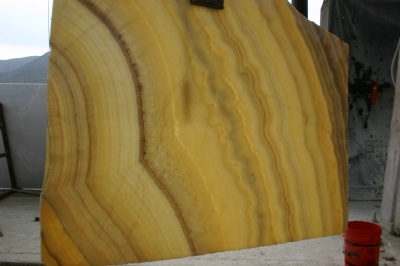 Madereria Real Del Pino S.a. de C.v.